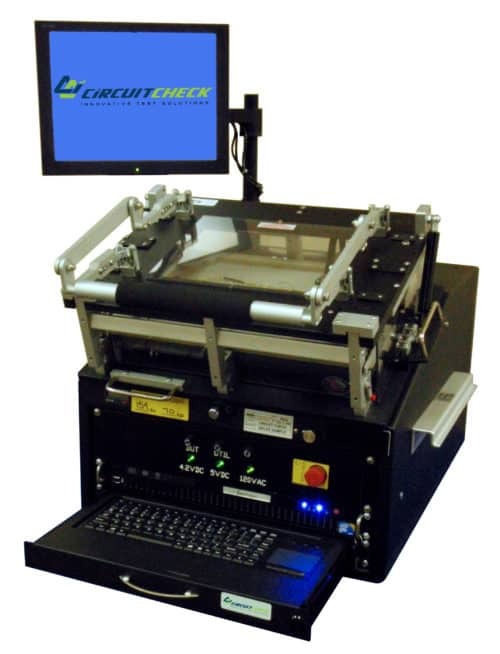 Circuit Check is a proven supplier who is established as a key outsource partner to a wide range of manufacturers and OEM’s across many industries. Equipment manufacture and assembly can be a drain on both capital and staff resources. 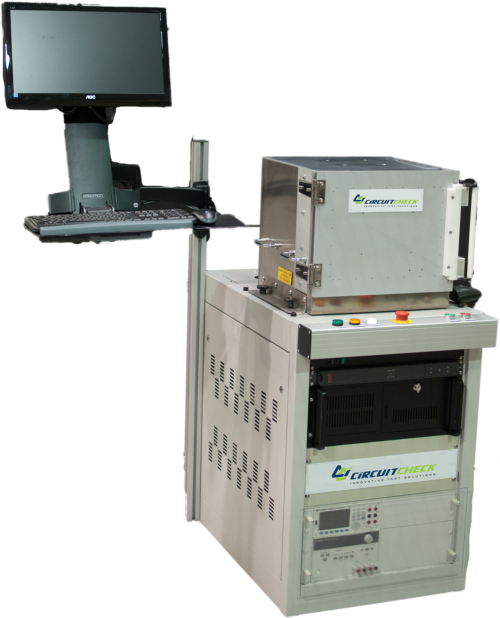 Selecting a technology partner that can quickly and cost-effectively take on all or part of your test system assembly requirements is often an effective option. Drawing on extensive technical and production experience Circuit Check delivers services of the highest standard, achieving cost reductions, improving quality and enabling you to meet shorter delivery schedules. Intended Use Specification: Defines high level system intended uses and also reflects any customer imposed implementation requirements including; safety, ergonomics, agency requirements, corporate build guidelines, data logging, and deployment environmental parameters. Test requirements Specification: Defines detailed test requirements for a single product part number. 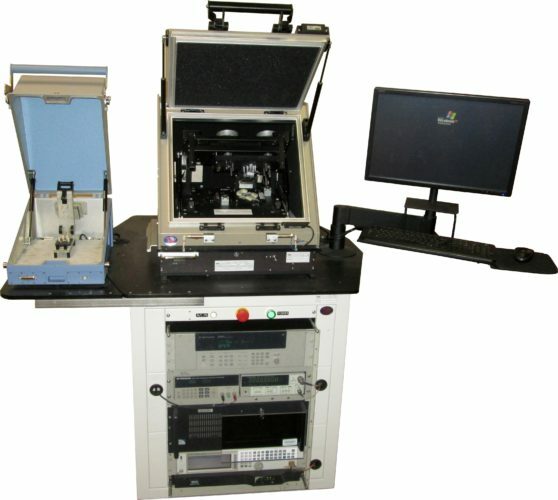 The TRS defines the testing sequence, methods, measurement limits, and other similar requirements. Design Plan: Establishes the design concept for the test system including instrumentation, fixture interface, and system footprint. Validation: Confirmation that Intended Uses have been accomplished. Verification: Confirmation that Test Requirements have been satisfied.